Sarasota-based digital marketing agency boostDFM won an ADDY for its work on the interface and navigation for FrameItAll.com’s Garden Framer app at the American Advertising Federation (AAF) Awards Ceremony this past Saturday. Sarasota, FL (PRWEB) May 5, 2014–Though the smoke has barely cleared from boostDFM’s impressive 29-ADDY win in February, Sarasota’s preeminent digital marketing agency showed it was still on fire at this weekend’s District Four AAF Awards. 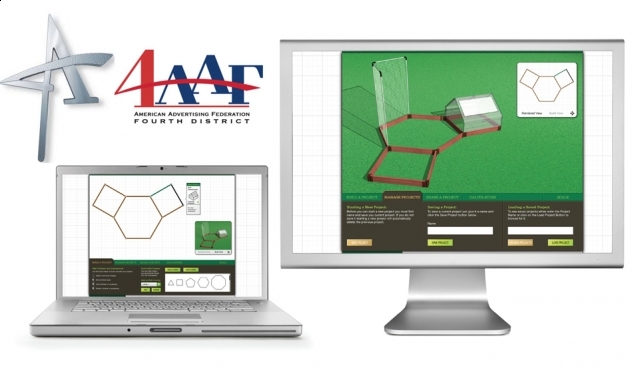 BoostDFM took home an ADDY for its work on the navigation and interface for FrameItAll’s Garden Framer online app. Innovative. Interactive. BoostDFM is a media and brand design firm based in Sarasota, Florida and located at the intersection of technology, content and interactivity. From web presence to brand design to custom programming including Augmented Reality (AR) and mobile apps, boostDFM’s philosophy of simple yet striking media design translates into respect, ROI and engaging client experiences across industries and across the nation. Visit www.boostDFM.com and find out how boostDFM will make the difference in your media.